Product Name Paeonia white rose Shampoo Model Hair Oil Control Shampoo Capacity 500ml Hair type Normal and oily hair Feature Deep cleaning, Hair Oil Control, perfume Related Products What We Do OEM & ODM SOP Our Advantages 40 years experience Direct manufacturer ~ provides one package services to your brand and product Flexible MOQ ODM, OEM services and Wholesales Services Independent R&D Department we provide the service of design custom formulation to our customer Office & Laboratory Factory Q & A Free Samples Customers are required to pay the freight. Factory with professional R&D We are a factory and also have our brand you can sale it Provide Design Packaging We can help you to find the bottle and designer to satisfy your needs. Nature Ingredients - The natural formula of the product is a result of detailed research and careful designing. These products are infused with a strong, warm and long-lasting fragrance to make your hair smell wonderful. The fragrance will remind you of luxury perfume and give you another reason to wear the conditioner the whole day. Alibaba.com offers 8,034 argan oil shampoo products. About 65% of these are shampoo, 20% are hair treatment, and 1% are essential oil. 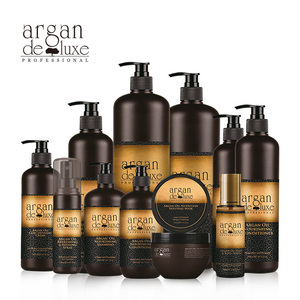 A wide variety of argan oil shampoo options are available to you, such as chemical, herbal. You can also choose from male, female. As well as from free samples, paid samples. There are 7,997 argan oil shampoo suppliers, mainly located in Asia. 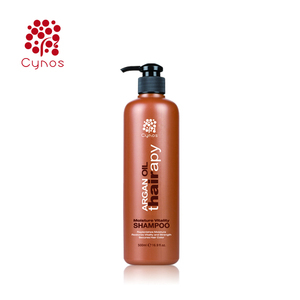 The top supplying countries are China (Mainland), Canada, and Morocco, which supply 92%, 2%, and 1% of argan oil shampoo respectively. 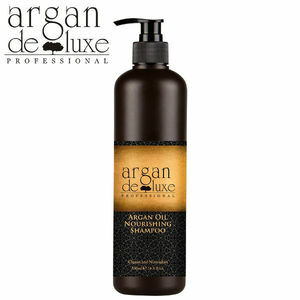 Argan oil shampoo products are most popular in North America, Southeast Asia, and Mid East. You can ensure product safety by selecting from certified suppliers, including 3,430 with Other, 2,326 with GMP, and 781 with ISO9001 certification.